happy monday! 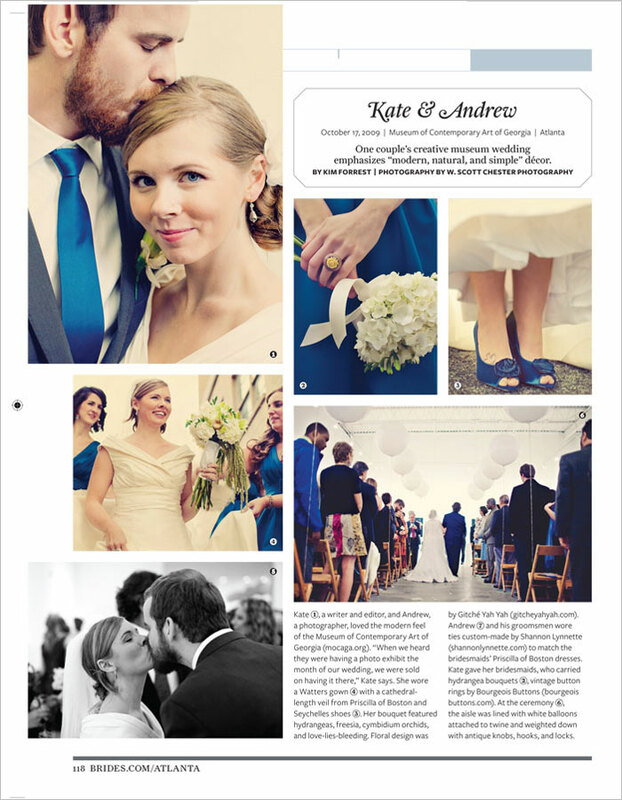 check out kate + andy's wedding in the latest issue of bride's magazine! 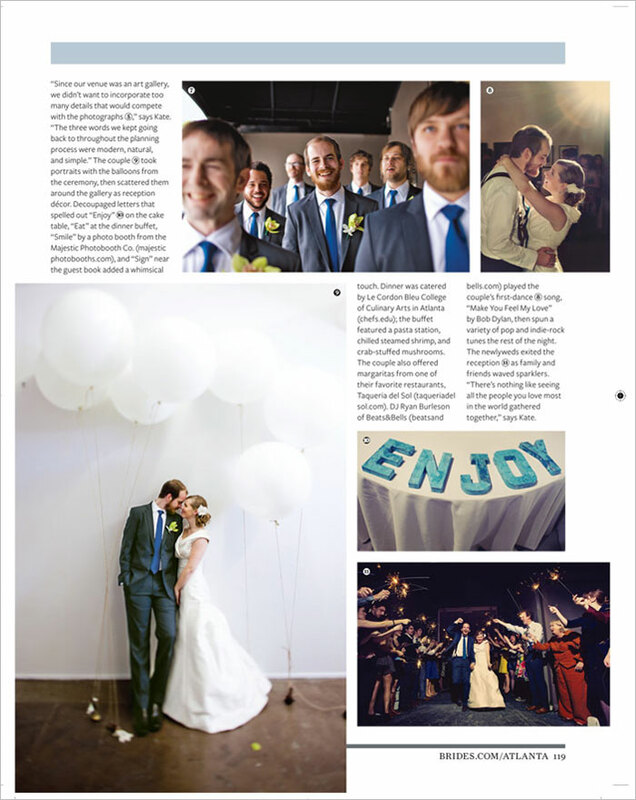 such wonderful people, such an amazing wedding. we're so lucky to call these two our dear friends!